Island Drilling is a young and agile drilling organisation, yet we build on more than 30 years of operational experience. We are dedicated to our customers and proud of our work. To work with us you must share our passion for team work and operational excellence. 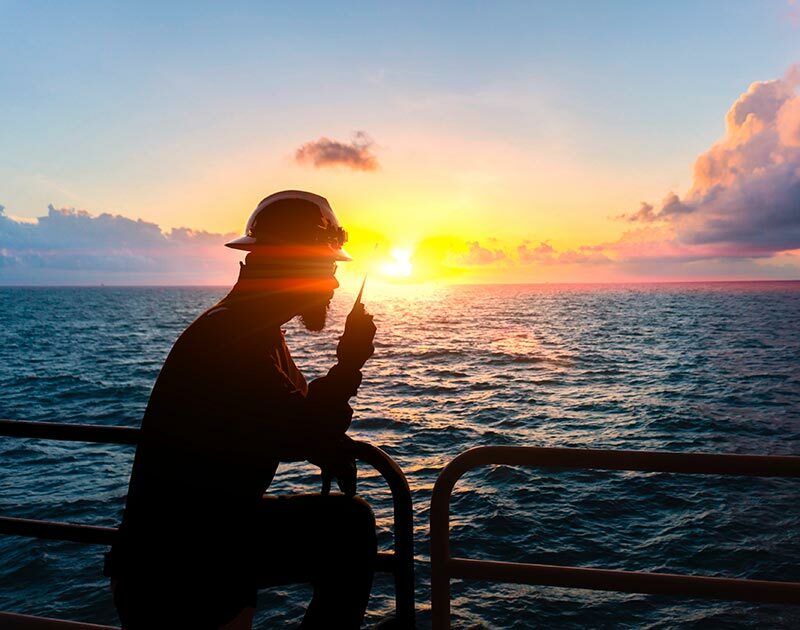 Whether working in an onshore or offshore position, you will be part of a team dedicated to safety, efficiency and reliability. Island Drilling is a relative small organization where management is visible and close to the employees. Similarly employees are visible to management, providing for career opportunities for those that prove themselves adept. Island Drilling offer a competitive salary and benefits package together with challenging work opportunities in an environment of motivated colleagues.